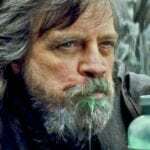 While last year’s Suspiria was certainly better received than the vast majority of horror remakes, one person who wasn’t too impressed by Luca Guadagnino’s reimaging of the 1977 film is Dario Argento, director of the original classic, who has said that the new movie “betrayed his vision”. Nevertheless, Argento did compliment the film’s production design, stating that Guadagnino made “beautiful tables, beautiful curtain, beautiful dishes, all beautiful” and praising the filmmaker as “a fine person”. 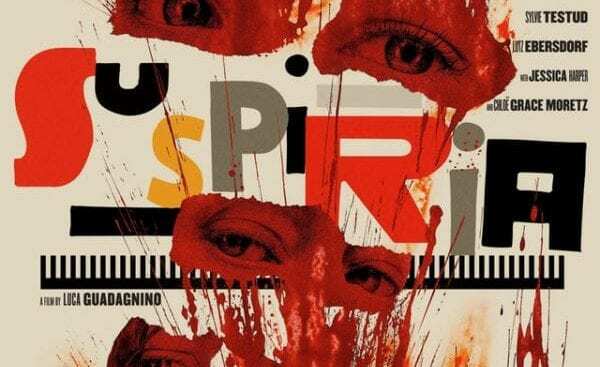 Suspiria features a cast that includes Dakota Johnson, Tilda Swinton, Mia Goth, Jessica Harper, Chloe Grace Moretz, Renee Soutendijk, and Angela Winkler.